Following last week’s $15 billion crypto rout markets stabilized over the weekend. A few hours ago a third dump has dropped them and major cryptocurrencies below key support levels as further losses loom. Losing over 11% in a single day would have been bad enough if markets could maintain levels between their trading ranges. 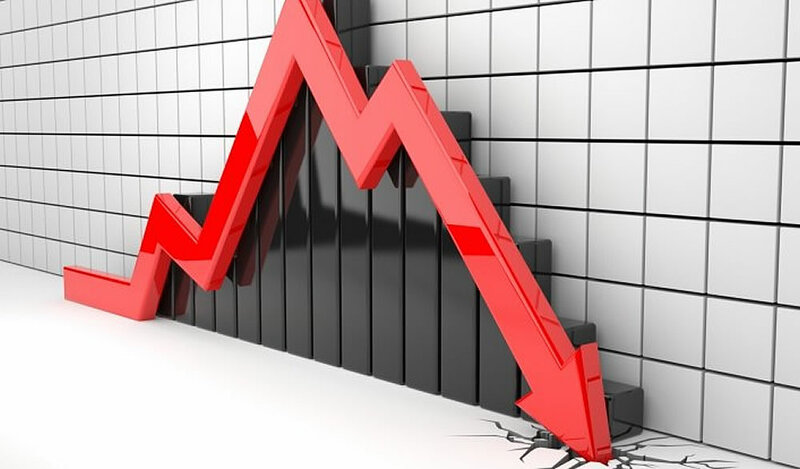 Those support levels were broken when a third dump dropped a further 4%, or almost $5 billion, from crypto markets late Sunday night. At 16.00 UTC markets fell from $122 billion to below $118 billion in about an hour. Over the past 12 hours or so things have held steady there, but another dump soon appears likely. Bitcoin is usually the indicator of such unnatural looking chart movements and it was again this time when it fell through key support at $3,600. A low of $3,545 was hit a few hours back and BTC has remained just above that since then. Analysts had highlighted a large amount of resistance at over $4,000 which would be very difficult for Bitcoin to overcome in current market conditions. It turns out they were right as all gains this year have now been wiped out as Bitcoin hits a new 2019 low. Naturally the rest of the crypto market followed suit with altcoins dumping even harder as they have done time and time again. A number of them have lost over 5% on the day including Ethereum, Bitcoin Cash, Litecoin, Bitcoin SV, Cardano, Iota, and Ethereum Classic. Even Ethereum’s Constantinople hard fork and long awaited network upgrade due on Wednesday has not been enough to stop it falling further behind XRP in second place. The Ripple token has only lost 1.7% in the recent rout as it fell from $0.331 to $0.317 before recovering to $0.325 where it currently trades according to CMC. Ethereum conversely fell a lot harder and has not recovered which has expanded the gap between the two to almost $1 billion again. Litecoin and Tron have both lost their gains up the market cap chart and have fallen back to 8th and 9th respectively. At one stage last week Tron took seventh spot and exceeded $2 billion market cap with a five month high of $0.034. In just four days Tron has dumped 30% to its current level of $0.023. All altcoins are suffering again as markets dump a further 4% and record new lows for 2019, which are dangerously close to those made last month.